Metrohm Australia has the pleasure of inviting you to a mining seminar in Kalgoorlie. Metrohm process analysers are very powerful tools to control various processes. They can be used in many industries like, for example drinking water, waste water, chemical plants, metal refineries, fertilizer, explosives, petrochemical, chloralkali, power, food and beverage. Metrohm Process analysers can measure nearly any chemical species directly in a process. This seminar will help customers understand what can be done using modern Metrohm process instrumentation. 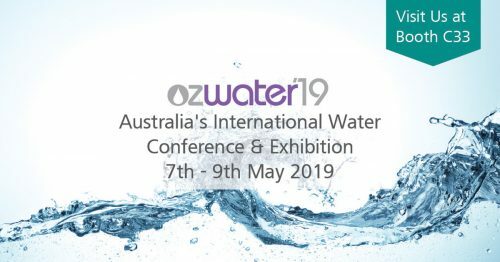 OzWater 2019 Australia's International Water Conference & ExhibitionMetrohm Australia would like to invite you to visit us at the OzWater 2019 Australia's International Water Conference & Exhibition.Ozwater is the Australian Water Association’s international water conference and trade exhibition. Returning in 2019 to the Melbourne Convention Exhibition Centre, thousands of water professionals from across Australia and internationally will unite in one of the world's most liveable cities to share ideas on the future of water in Australia. 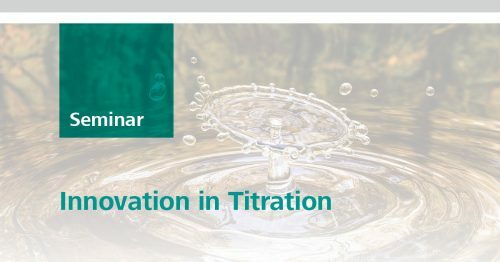 Metrohm OMNIS Titration Seminar Metrohm would like to invite you to a Metrohm OMNIS Titration seminar. OMNIS – Titration on a whole new level. Metrohm has reinvented titration: Discover OMNIS. OMNIS is Metrohm’s new, fully integrated titration system that caters to the needs of today’s laboratories. 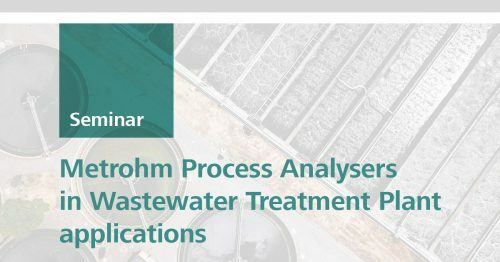 Metrohm Australia has the pleasure of inviting you to a seminar for Wastewater Treatment Plants Applications with Metrohm Process Analysers seminar. Process analysers are very powerful tools to control various processes. They can be used in many industries like, for example drinking water, wastewater, chemical plants, metal refineries, fertilizer, explosives, petrochemical, chloralkali, power, food and beverage. 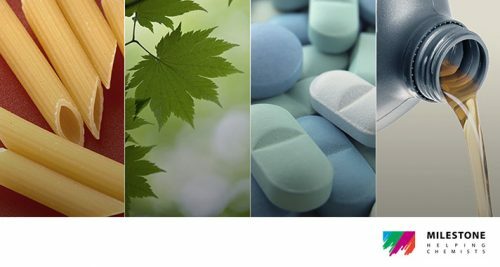 Metrohm Process analysers can measure nearly any chemical species directly in a process. Workshop Metrohm Near Infra-Red (NIR) and Raman Spectroscopy Workshop on Industrial ApplicationsMetrohm would like to invite you to a Near Infra-Red (NIR) and Raman Spectroscopy Workshop on Industrial Applications.Metrohm NIRS and Raman analysers enable you to perform routine analysis quickly and with confidence – without requiring sample preparation or additional reagents and yielding results in less than a minute. 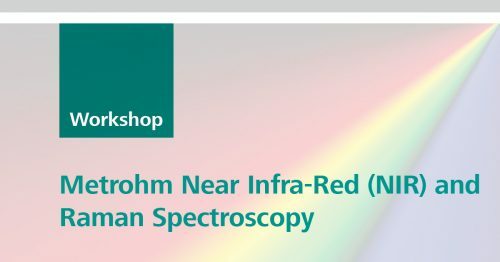 Metrohm Australia invites you to a workshop where product experts will demonstrate the capability of visible NIRS and Raman spectroscopy in performing qualitative analysis of various materials and quantitative analysis of a number of physical and chemical parameters in one run. Metrohm Australia has the pleasure of inviting you to a mining seminar in Townsville. 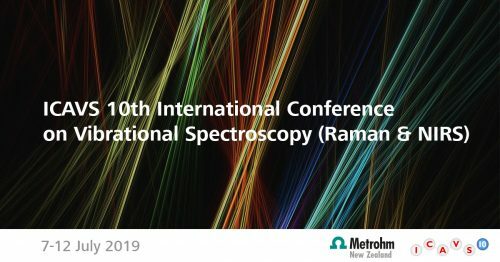 Metrohm Australia / New Zealand has the pleasure of inviting you to visit us at the 10th International conference on Advanced Vibrational Spectroscopy – ICAVS 10. Come and meet the experts in this field. 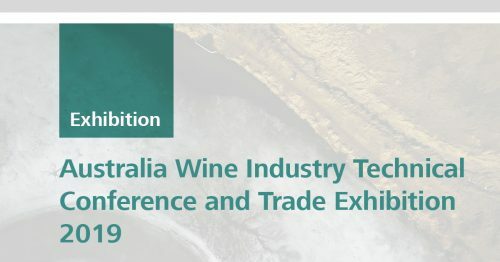 Metrohm Australia has the pleasure of inviting you to visit us at the WINETECH 2019 Conference. Come and meet the experts in this field. The Australian Wine Industry Technical Conference is the premier technical event for the Australian wine industry. Held every three years since 1970, it combines an extensive program of plenary sessions, workshops, posters, student forum and social events with the industry’s most respected and extensive trade exhibition. 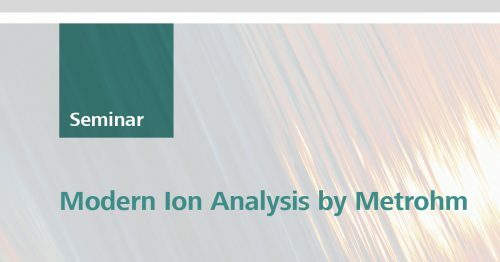 Metrohm Australia is pleased to invite you to an expert-guided seminar on Ion Chromatography. Discover the basic principles of Ion Chromatography along with the latest innovations in automation and applications. 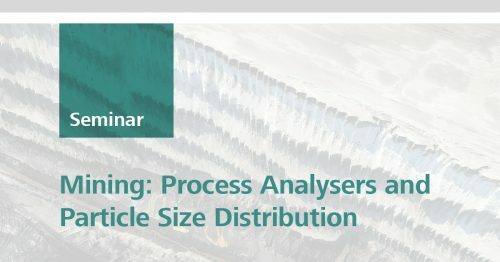 Whether you are an experienced IC user or are new to the technique, this event will allow you to network with other IC users and discuss your analytical requirements directly with our IC product manager and specialists. 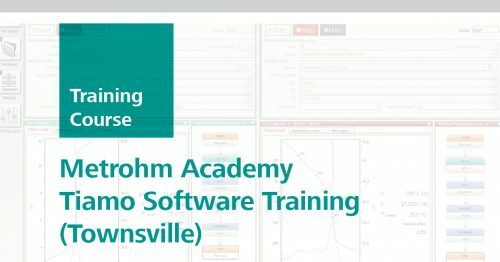 Metrohm Australia invites you to an academy designed specifically for the users of Metrohm's titration software, Tiamo. Are you getting the most out of your Metrohm Software? 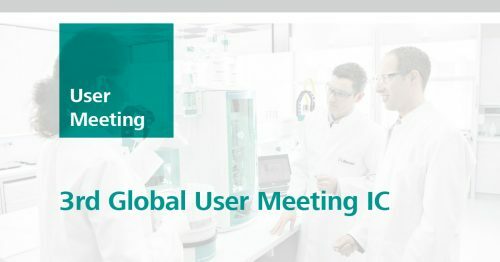 From August 28th–30th, Metrohm will be hosting the third Global User Meeting Ion Chromatography, and it is a great pleasure for us to invite you to this exceptional event. Visit us at our international headquarters in beautiful Switzerland and enjoy 3 days packed with information, discussions, and entertainment.